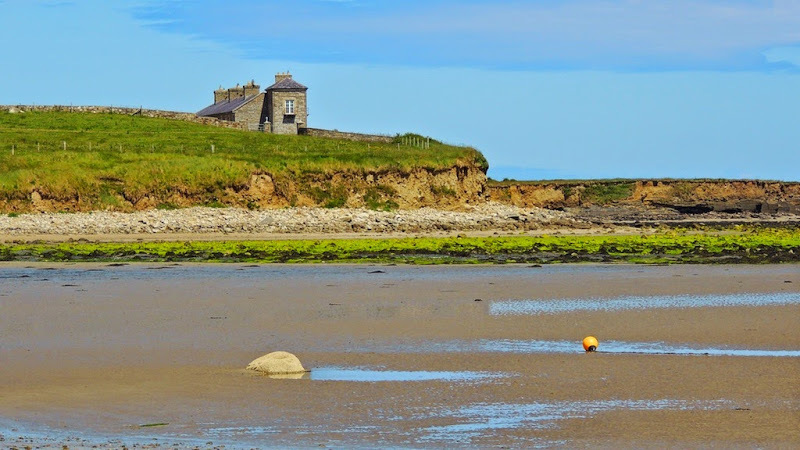 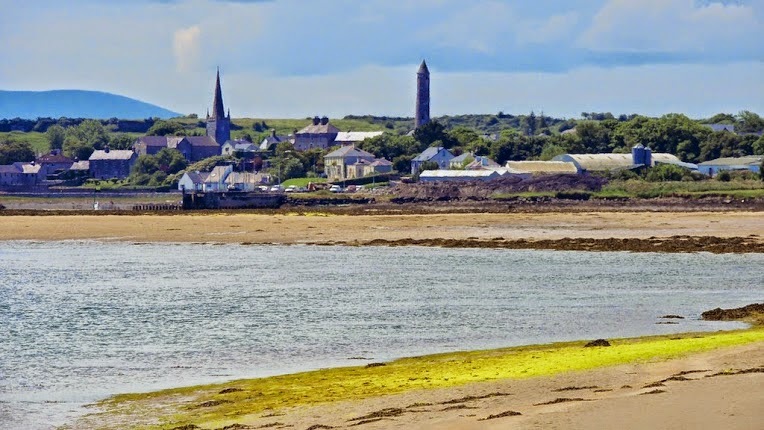 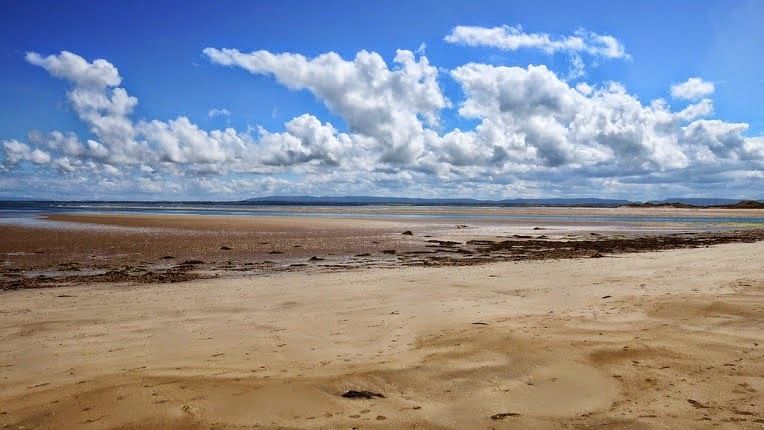 Killala (in Irish: Cill Ala) is a picturesque seaside village six and a half miles north-west of Ballina in north Mayo. 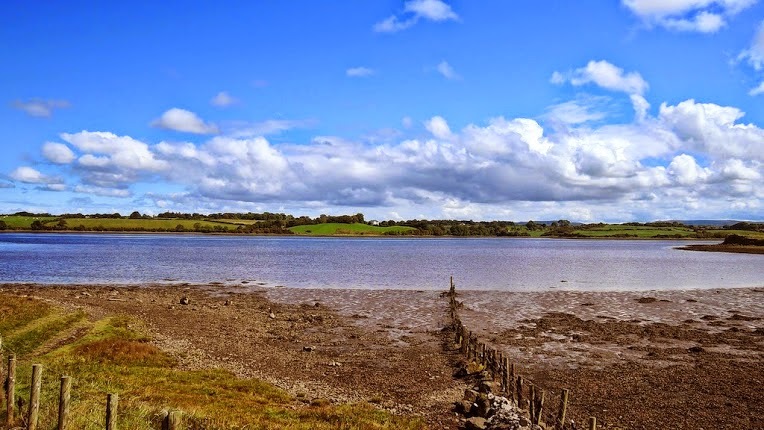 The town of Killala is famous in Irish history for the part it played in the 1798 rebellion - "The Year of the French". 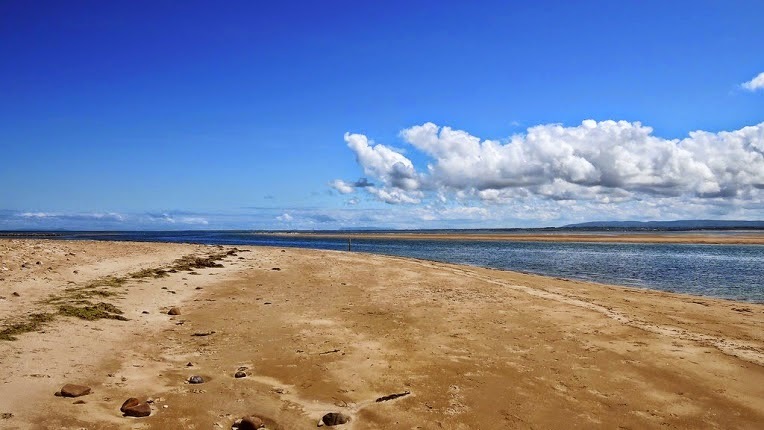 There are beautiful, unspoilt beaches in the region, including nearby Ross - a Blue Flag beach, excellent for swimming and other watersports. 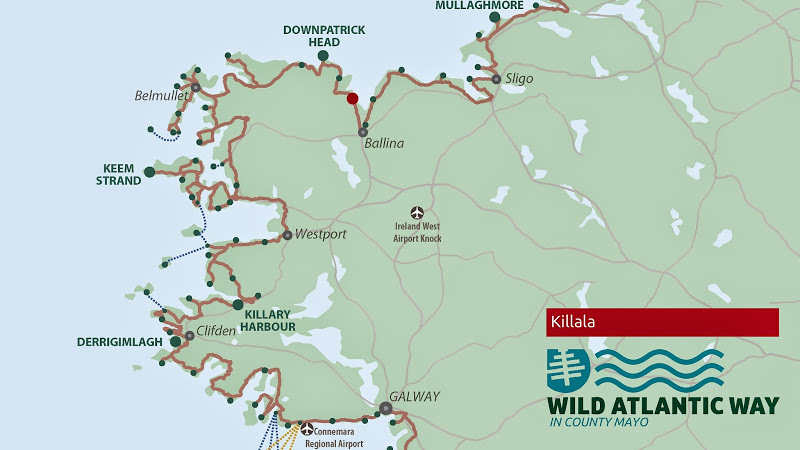 Seals can often be seen in Killala Bay or nearby Bartra Island. 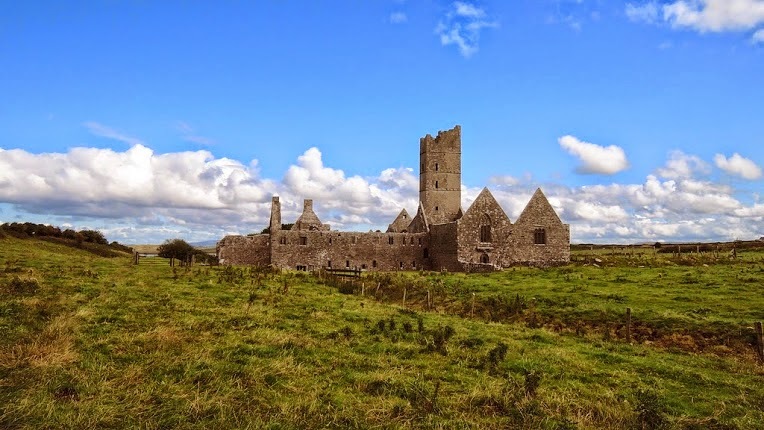 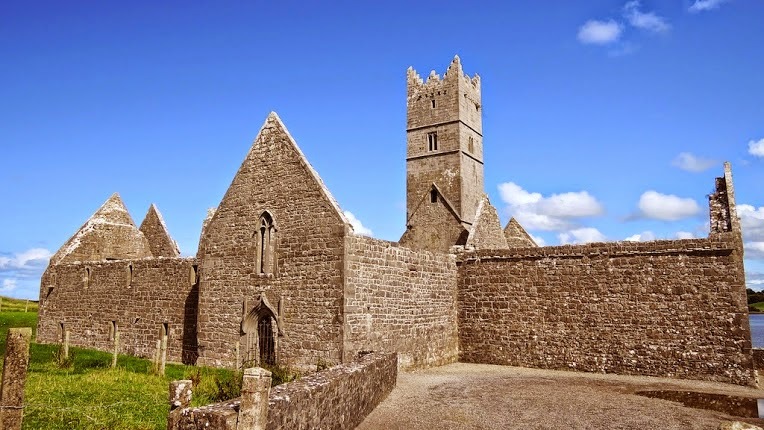 This area is very rich in archaeology: the Ceide Fields and the most impressive Mayo’s abbeys, Moyne Abbey and Rosserk Abbey, are all within easy reach.